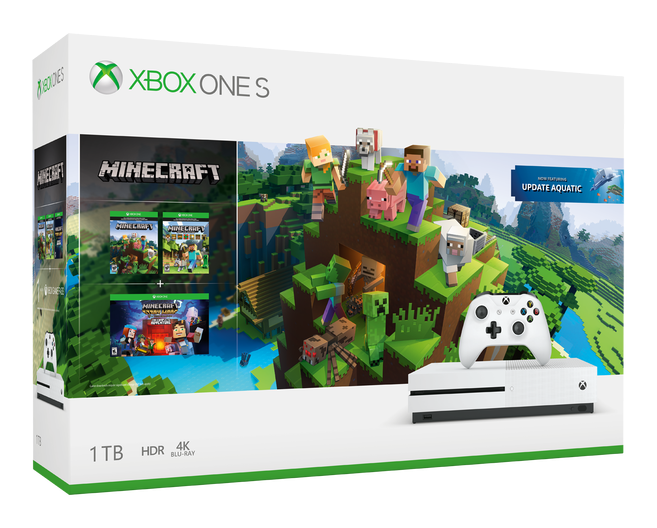 Microsoft has announced two new Xbox One console bundles, a PlayerUnknown's Battlegrounds Bundle and an Xbox One S Minecraft Bundle. 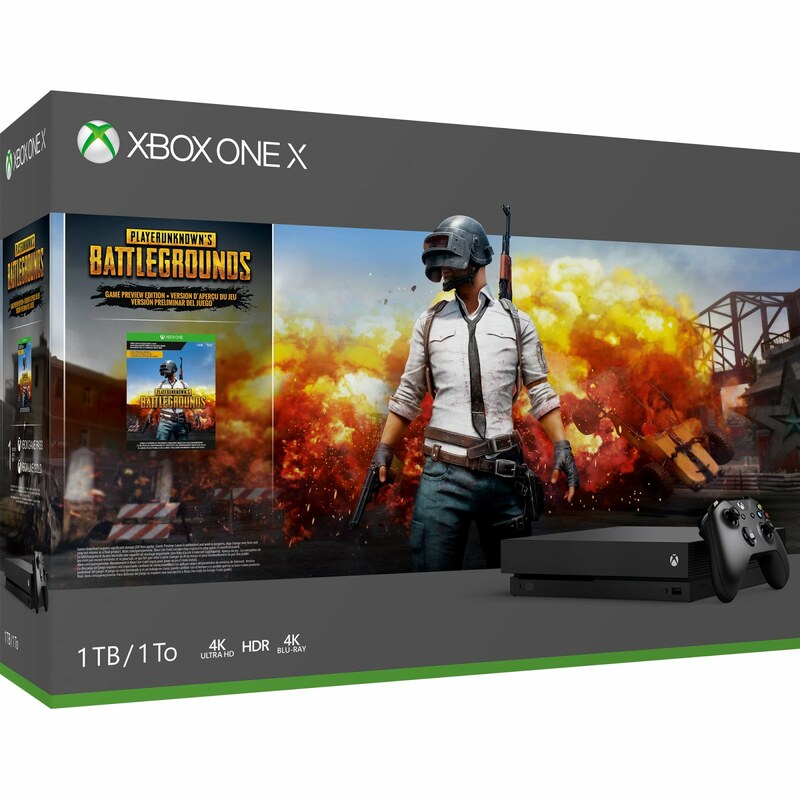 The $499 PUBG Xbox One X Bundle has a download code for PUBG and one-month trial passes for Xbox Live Gold and Xbox Game Pass. Meanwhile, the $299 Minecraft Xbox One S Bundle has a download code for Minecraft, a code for Season One of Minecraft: Story Mode – The Complete Adventure, a one-month Xbox Game Pass trial pass, and a two-week Xbox Live Gold trial pass. 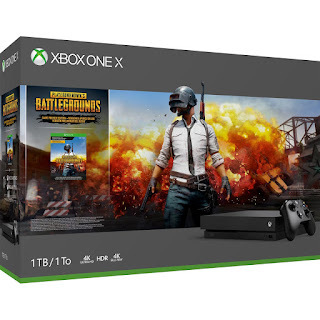 Both bundles are available are available now.